Which Dead Work/Series Would You Bring Back? Let’s say for the sake of this question that you have enough money that you could buy anything you ever wanted. You decide to use your money to buy the rights of any series of books, films, games, RPGs, board game etc you want. Which one would it be? There are many series that have been a left to rot. Either because the rights owners have damaged the property with horrible adaptations or/and bad business decisions. Or the series didn’t get the love and affection you think it deserved. However, in the world of imagination and wonder, you can save them! The last release in the series must be at least 10 years old. It doesn’t necessarily have to be part of a series, but can be singular game/movie/book etc which you feel deserves a second chance or more exploration like Shadow of the Colossus or They Live. 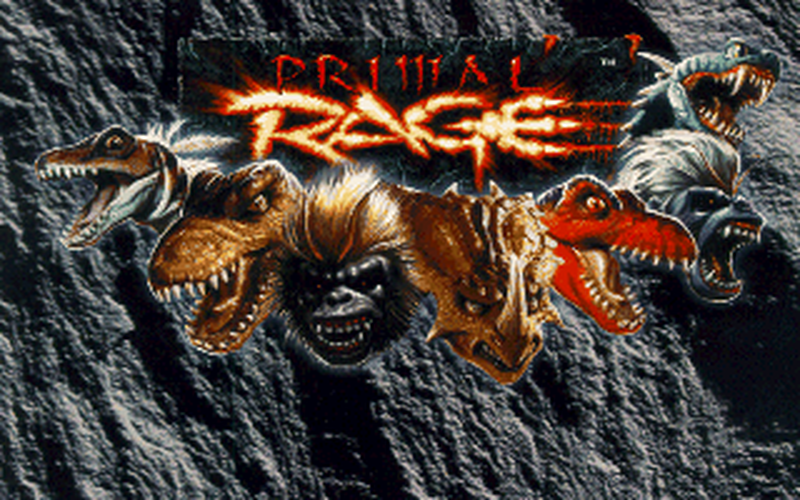 Why Primal Rage? Well firstly, I love fighting games. From Mortal Kombat, to Tekken, to Street Fighter and most importantly for me SoulCalibur. So at a shollow level, it would be great to be able to make my own one (Or at least be the annoying producer who orders people who make the fighting game). Secondly, the plotline is honestly rather interesting in a 60s B-movie sort of way and worth expanding. The game only had seven characters and given the concept of prehistoric hybrid monstrosities, there are tons of character ideas you could come up with like a giant Crocodile/Pterosaur monster, a rock mech, a dino with spinosaurus buzzsaw hands and a humanoid sea scorpion. Thirdly, because of crappy DRM (it isn’t just a modern gaming problem), there is no good port or emulator of the game. Even through official channels, there is no way to get the original experience because porting it or trying to get rid of the DRM causes the game to censor itself and creates multiple glitches.